Michigan, 20th January 2017: American automobile giant Ford today unveiled the convertible version of the legendary Mustang. It will be displayed across more than 50 regional auto shows in North America before going on sale this fall. 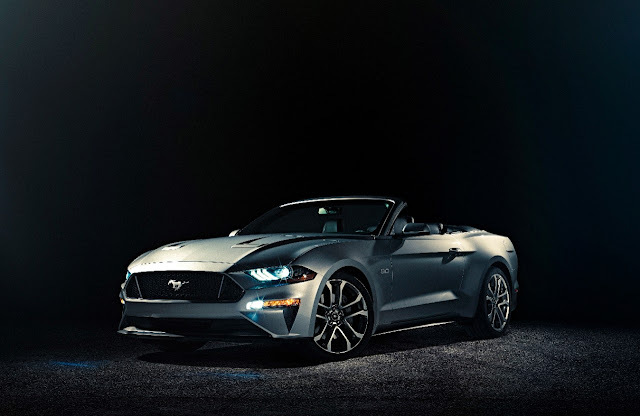 The world's best selling sports coupe will now get a convertible variant that embeds a host of improvements including new technology and design updates. 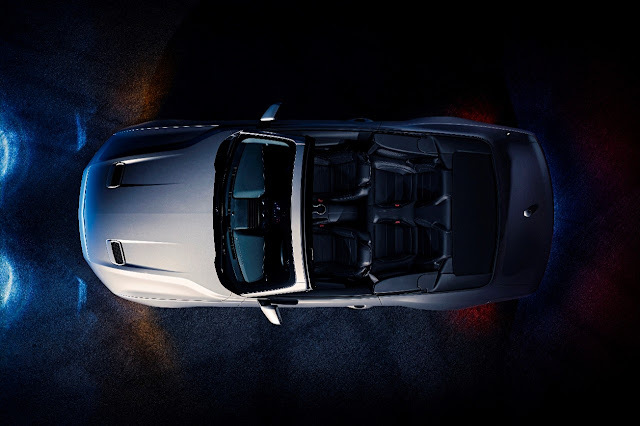 As can be seen from the pics, the Mustang convertible has a re-designed front and rear which looks much more sharp and sporty. The convertible comes with whole new sets of customizable objects. 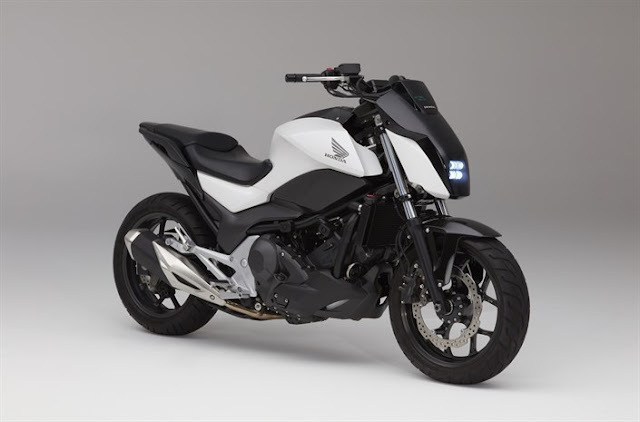 3 new paint schemes, 12 distinct wheel design options, a customizable digital instrument cluster, more powerful engine options and a new MagneRide suspension technology to name a few. The price of the Mustang convertible has not been released yet by Ford. Also, we believe it is highly unlikely that Ford would launch this version of the Mustang in India soon. Stay tuned for more updates on this story.